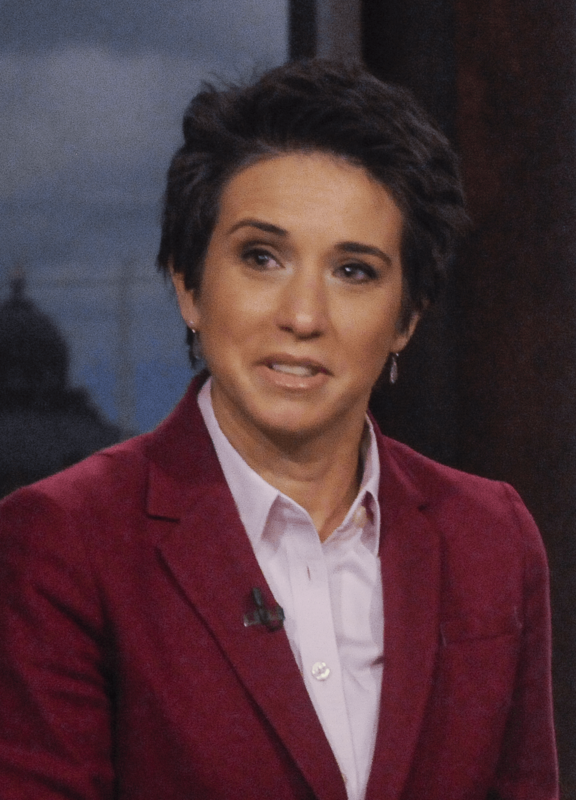 Amy Walter hosts the Friday Takeaway on the big week in politics. "The midterms are over...so, what's next? Or maybe I should say, what ISN'T next?" That's next time on The Takeaway from WNYC and PRI, Public Radio International.